Since our main goal of selling clothes on Poshmark is most likely to make some money, I thought I would share some of the other places where I have earned extra cash. I have personally tried out everything that I list on this page and will only recommend programs that I have actually made money from and that I continue to use and trust. I tried to start a blog a few years ago and could not get a single person to read it. I totally didn’t understand some of the very basic things that make it discoverable and engaging. So I was spending a whole lot of time writing content, but saw $0 in return. Literally nothing. Actually, I was out a whole lot of money after paying for hosting. Then in early 2016, I finally found a hosting company that also offered courses on how to get traffic to your blog and how to effectively monetize it. And it worked! The courses taught me simple strategies that were easy to implement and I could see that they were working right away. That’s why I use Wealthy Affiliate as my website host. They are a company based in Canada and offer hosting for WordPress sites, training modules, and an incredibly engaged, positive and helpful community of other bloggers who love to share their wisdom and insights with each other. The coolest part about Wealthy Affiliate is that you can set up TWO hosted blogs at absolutely no cost with their free membership. They will teach you how to monetize those blogs and how to use keywords to generate organic traffic to your blog. I can tell you that their methodology absolutely works. I started getting traffic to my blog almost immediately and it has been growing ever since I started. They do have a paid premium membership that allows you to create up to 50 websites and gives you full access to all of the trainings modules that they offer, but that is purely optional. Sign up here to create your two free websites and start earning money. Build your own web-based skincare business! Do you love the national reach of Poshmark since it’s all web-based? And the flexibility to work however much you want – when you want? Would you love to earn incredible commissions from selling products without having to physically stock them or worry about packing and shipping them? Would you love to get massive amounts of free, personal training to teach you how to effectively grow your home-based business? Would you like to have loyal customers that keep buying from you again and again? Customers who are so thankful to you helping them get the best skin of their lives? 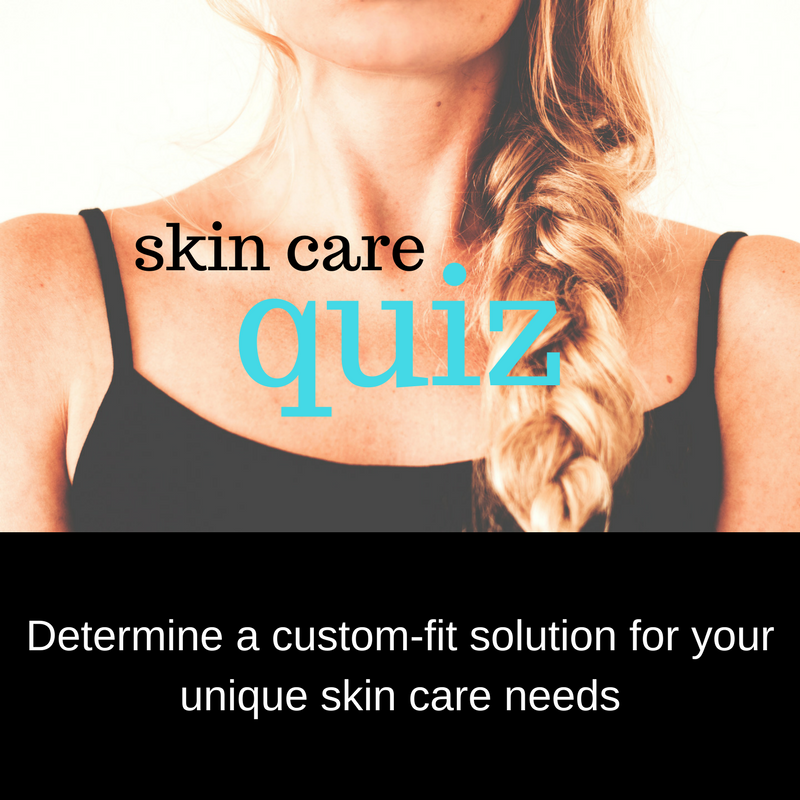 If you answered yes to any of the questions above, then a Rodan + Fields business might be a good fit for you.